East Harlem, Manhattan, NY (December 17, 2018) – A large fire broke out at an apartment building in Manhattan on Monday morning, December 17, that resulted in the injuries of six residents and three officers. The blaze started just shortly after 2:00 a.m. at the building located at East 116th Street, according to officials. The fire was reported to have started on the second floor of the apartment building prompting emergency responders to the scene. Authorities stated that emergency medical crews arrived on the scene and rendered aid to a total of nine people, including three officers. Six residents and three officers were all taken to St.Luke’s Hospital for treatment of injuries that were considered non-life-threatening at this time. 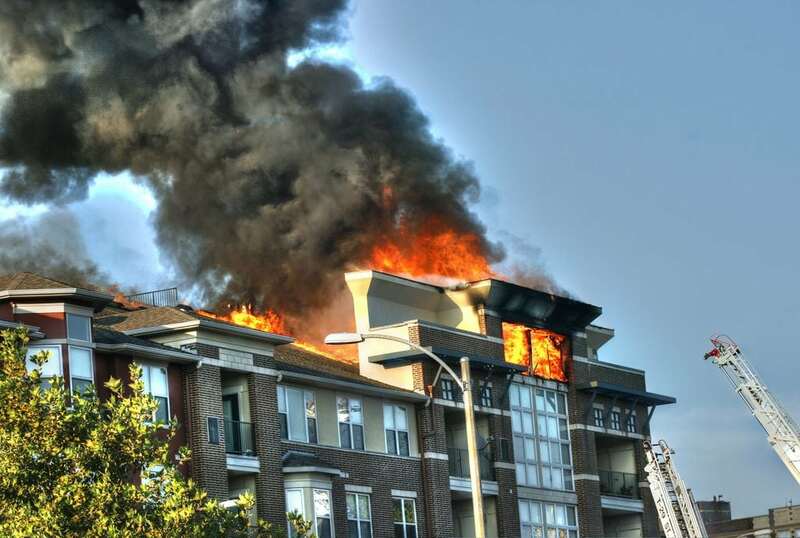 The injured residents were reported to have suffered minor injuries as the officers were treated for smoke inhalation. It took firefighters approximately one hour to control the flames. No further information has been made available at this time as the cause of the fire remains under investigation. We would like to offer our sincere sympathies all nine victims, first and foremost, as we wish for their full recoveries. We would also like to extend our gratitude to all of the New York firefighters who risk their lives each and every day. Fires in New York are often fatal or seriously injurious as they are among the most harrowing situations that anyone may encounter. Following such a dangerous event, it is terribly important to know that you may have the right to be compensated for your injuries, particularly if your suffering was caused by another person’s negligence or criminal behavior. At Hach & Rose, we are passionate about assisting those who have been affected by the inattention of another party or entity. If you have suffered injuries in a New York fire or explosion, call 212-779-0057 and let us put our extensive experience to work for you today.